Gorgeous & unique loft townhouse in heritage conversion 4-plex building. At Maple & 11th, it’s close to all amenities, shopping, schools, future Arbutus skytrain & Greenway. This sunlit southern exposure home is warm & spacious with 1,001 sqft of living space with a lush private garden of 282 sqft. This lovingly maintained home has recent upgrades that include new upper level hickory design flooring, kitchen & bathroom countertops, sinks/fixtures & stainless steel appliances. Enjoy additional dual system A/C & heating for any weather conditions. This home offers 2 bedrooms, a full bath & powder room, ample storage and 1 designated parking spot. 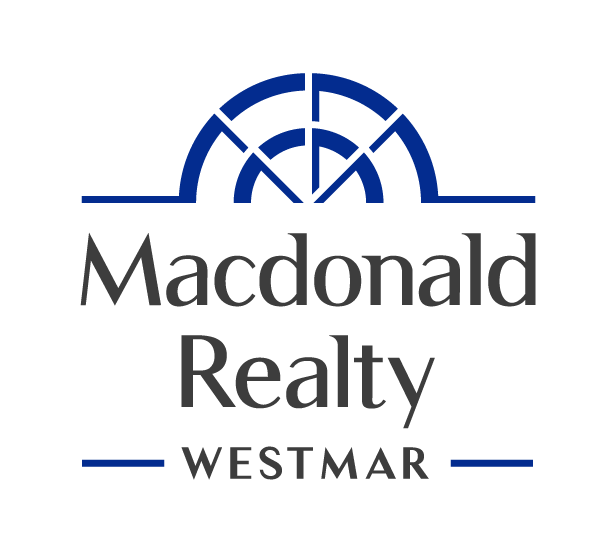 A fabulous opportunity in a highly sought after upper Kits/lower Shaughnessy area!